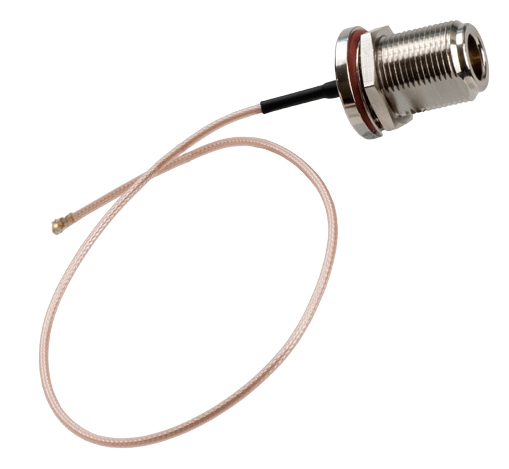 The RG178 cable assemblies offered by Laird are engineered for peak performance up to 6 GHz. They are tested 100% and certified to meet performance specifications. Equipment manufacturers require certified cable assemblies to minimize system losses to within known parameters and these cable assemblies meet those requirements. The manufacturing processes and raw materials are well controlled in order to provide very consistent performance from lot to lot.